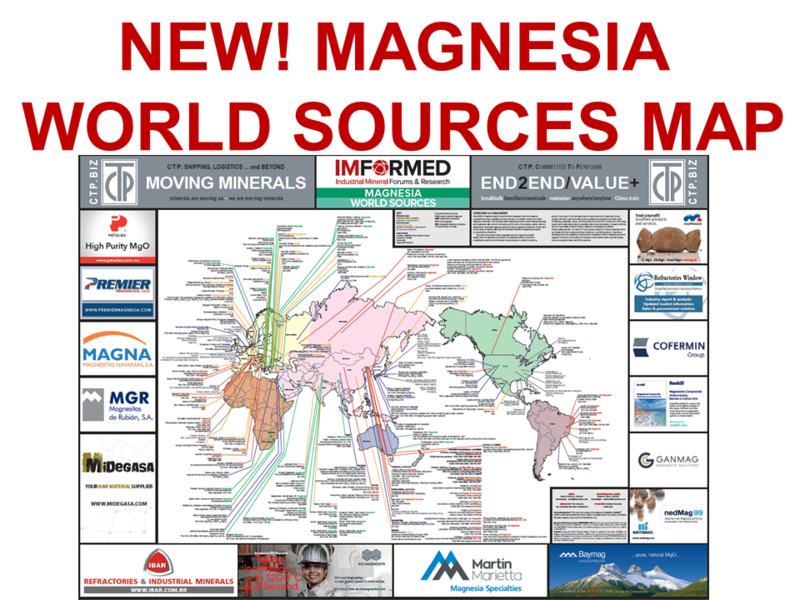 At MagForum 2018, Hamburg, 17-20 June 2018, Dr Ian Wilson will be examining these and other potential new magnesia sources in his presentation “Magnesite beyond China: potential alternative sources”. Dr Wilson will also be hosting our “New/Alternative sources & projects” Roundtable Discussion (other Roundtable themes include China, Calcination, Logistics, Refractory Markets, Speciality Markets, and New Product Development – for details go to MagForum 2018). On 17 May 2018 Finland’s Afarak Group announced the €1m signing of a Sale Purchase Agreement for Magnohrom, the dormant magnesite producer based in Kraljevo, Serbia. The acquisition follows completion of a two-year sintered magnesite test project by Afarak at the Magnohrom plant. Afarak has acquired the operation and the mining rights for various magnesite mines with confirmed reserves of over 4m tonnes of magnesite. Up to now, Afarak has been producing low iron dead burned magnesia (DBM) and caustic calcined magnesia (CCM) for “the general market” in short campaigns. The intention of Afarak is to upgrade Magnohrom’s equipment and eventually produce refractories. 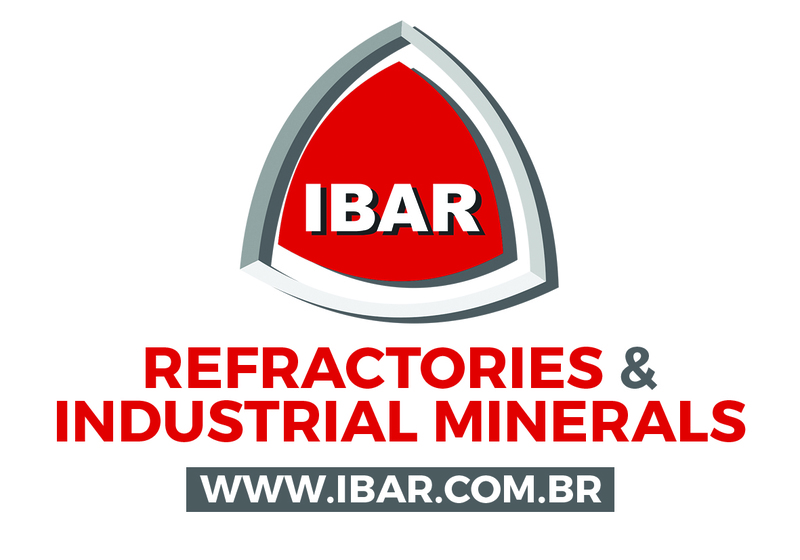 Based in Helsinki, the Afarak Group is a specialist alloy producer focused on delivering sustainable growth with a speciality alloys business in southern Europe and a ferroalloys business in South Africa. Some of us long in the tooth in the magnesia sector will no doubt get a sense of déjà vu – haven’t we been here before? Yes, several times – but maybe this time it will work, and perhaps what opportune timing! Magnohrom, founded in 1948, was the only refractory producer in Serbia producing a range of refractory products and was a significant exporter. 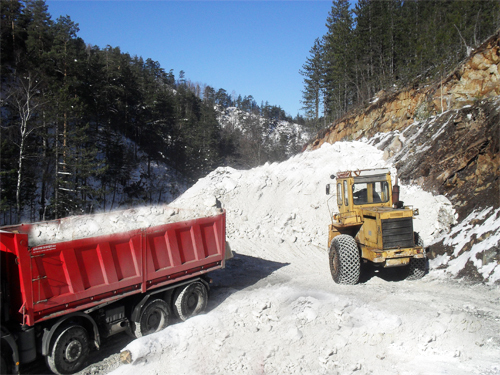 Magnohrom owns mines with high quality magnesite within 120km of Kraljevo at Sumadija, Cacak, and at Zlatibor (hosting the best quality ore). Estimated reserves of magnesite in 2011 were about 6m tonnes. Beneficiation plants employing gravity concentration and magnetic separation are located at Rzav, Zlatibor and Trbušani, Čačak. During the late 1980s Magnohrom achieved production of 150,000 tpa refractory materials. There followed a period of economic sanctions in Serbia impacting the whole economy. The company hit financial problems in the mid-2000s, and in 2005 was operating three out of four mine sites, with a combined magnesite output of 37,000 tpa, producing about 20,000 tpa DBM. In 2006, Magnohrom attracted the attentions of Dubai-based Global Steel Holdings Ltd with a view to privatisation, and operations were halted at this time. But by early 2008, the Serbian Privatisation Agency eventually blocked the €1.2m. takeover of Magnohrom by Global Steel owing to it not fulfilling its commitments to invest. Back in the hands of Serbia’s Privatisation Agency, during 2011 the Ministry of Economy planned to assist in restarting operations with the procurement of two new shaft furnaces for Magnohrom as well as investing €1.4m. in the opening of a magnesite mine in Zlatibor. 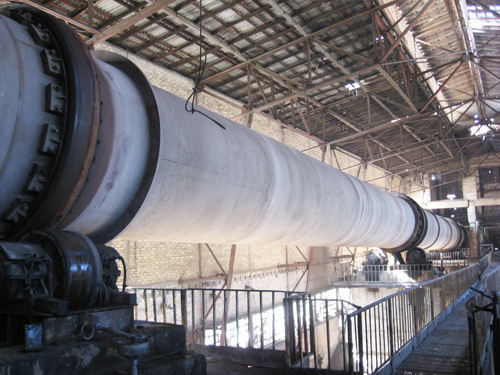 In March 2011 Magnohrom started production of DBM from a 100 tpd capacity rotary kiln. The company originally had three kilns, but two were decommissioned under Global Steel. Magnohrom DBM grades ranged 89.5-96.5% MgO, 0.7-1.7% Fe2O3, BD 3.27-3.45 g/cm3. Then in early 2012, hot on its acquisition trail to bolster self-sufficiency in magnesia production, RHI AG signed a non-binding MoU to acquire Magnohrom and was considering investing some €60m over five years. However, the deal never came to fruition. The company was next put up for sale as a brownfield site for investment in 2014. The entire package of Magnohrom d.o.o., included chromite, magnesite and dolomite mines, a refractory materials plant, an electrothermal product plant, and a “special production programmes” plant. During 2017, Afarak commenced a test project at Magnohrom employing 86 employees on a temporary basis running a leased DBM plant at Kraljevo. Then in March 2018, Serbia’s Bankruptcy Supervision Agency announced that logistics company Nelt Group had acquired the electrothermal products plant and Malbex WBI the refractory brick plant of Magnohrom. 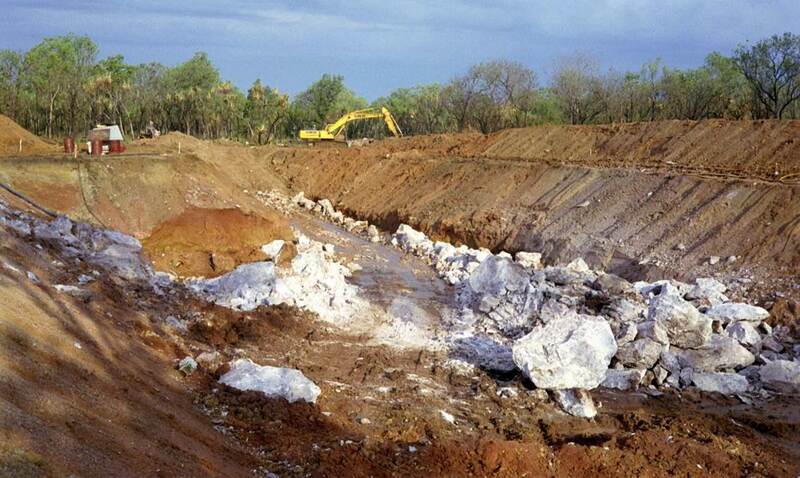 This was followed in May 2018 by the acquisition of Magnohrom’s magnesia plant and magnesite mines by Afarak, which has established a wholly-owned subsidiary, Afarak doo Belgrade. Whether the chromite and dolomite mines were also included in the deal is not yet clear. Meanwhile, in Australia, Korab Resources’ subsidiary AusMag is focused on commercialising the Winchester magnesite deposit located just 60km from the port of Darwin in the Northern Territory. 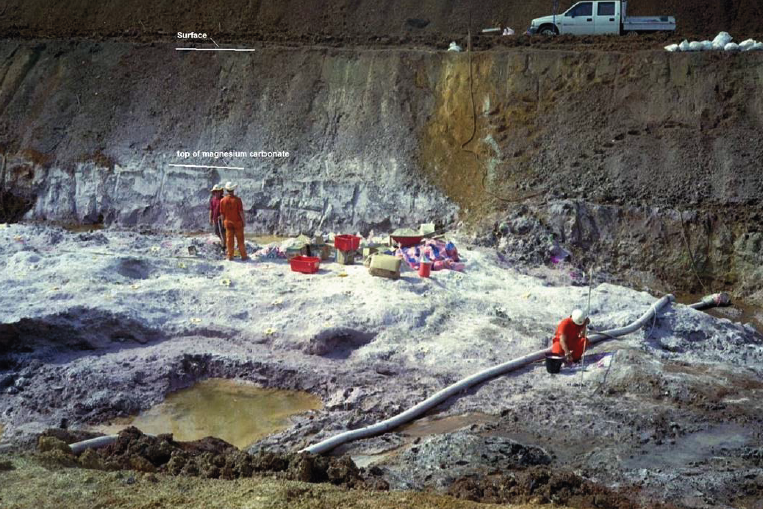 The deposit hosts a total mineral resource estimate of 16.6m tonnes MgCO3, grading 43.2% MgO. Korab recently reported the results of its updated feasibility study, which is now focused on developing the Winchester project as a “direct shipping ore operation”. The study showed that the project has the potential to generate pre-tax earnings estimated at approx. $613.6m to $614.2m over the project’s 12-year life, at $105/tonne raw magnesite (magnesium carbonate). CAPEX costs have been reduced, and were estimated at $2.4-$2.5m. The results were based on a conceptual mine producing at various run-of-mine capacity levels: 375,000 tpa, 750,000 tpa, and 1m tpa. Korab is apparently in discussion with three separate potential off-take partners, and in March 2018 terminated an earlier Heads of Agreement for a five-year 300,000 tpa offtake purchase which was subsequently considered as selling below current market rates, and now permits more flexibility to secure better deals. While it would be normal practice to lean towards calcining raw magnesite close to its source (thus negating the freight of tonnes of moisture), these are not normal times. Several players have set priority on securing the raw material source with a view to shipping to other locations for pyroprocessing. 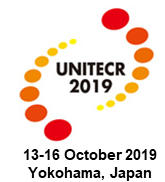 Among these is Ashapura Group, India, which revealed at IREFCON18 that it is evaluating development of a high-quality magnesite “captive mine” outside India in order to import raw ore to an Indian processing plant for calcination/fusion. Elsewhere, in Turkey, Demireller Mining AŞ, headquartered in Mersin, which has been producing bauxite for the cement and slag conditioning markets since 2002, operates a magnesite mine and is now planning to develop into DBM production, a rotary kiln has already been purchased.